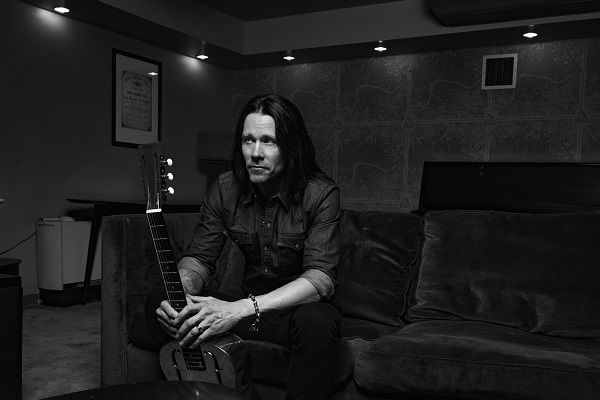 When Myles Kennedy unleashed his debut solo album, 2018’s “Year of the Tiger,” the music came as a refreshing surprise. Not only was this Kennedy’s first endeavor as a solo artist, but it also featured the Alter Bridge and Slash singer playing a range of instruments, including banjo, lap steel, bass, mandolin and guitar. Musically, Kennedy covers the gamut of genres, from rock to country to Americana. Thematically, “Year of the Tiger” is as personal as it gets. It’s a 12-song concept record inspired by the loss of Kennedy’s father when he was a child. It’s rare when an artist steps out of his or her comfort zone to create something entirely unexpected, which is exactly what Kennedy does on “Year of the Tiger.” This combination of adventurous instrumentation and Kennedy’s raw, personal lyrics makes “Year of the Tiger” Audio Ink’s 2018 Rock Album of the Year.